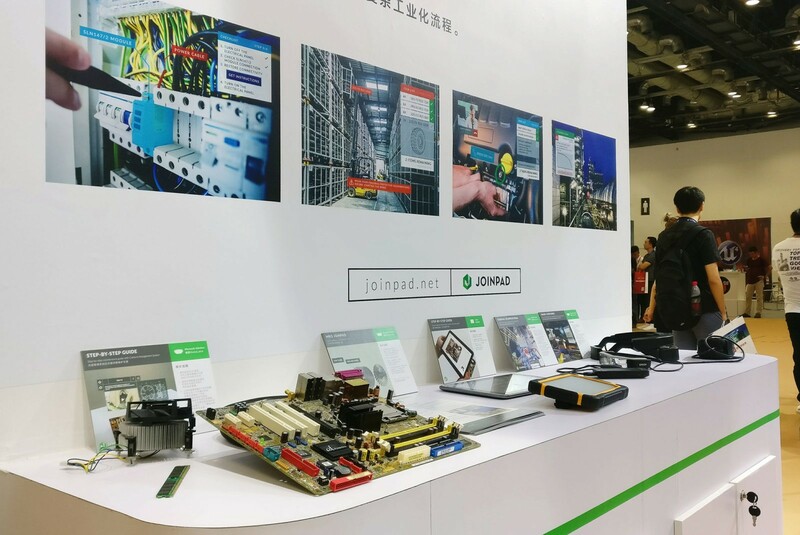 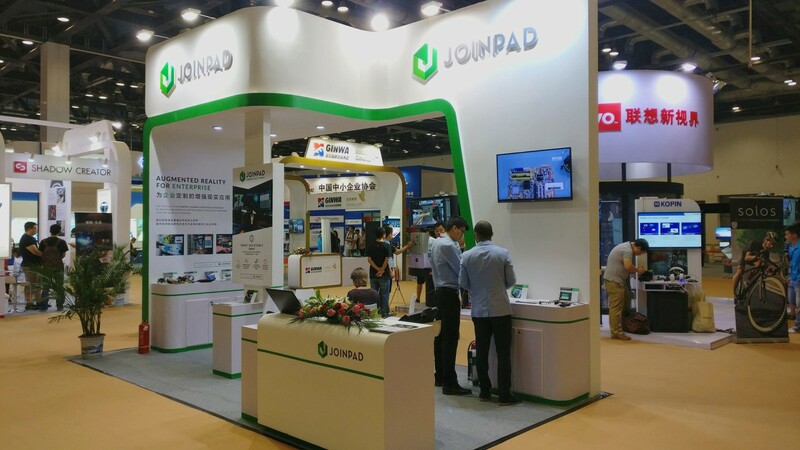 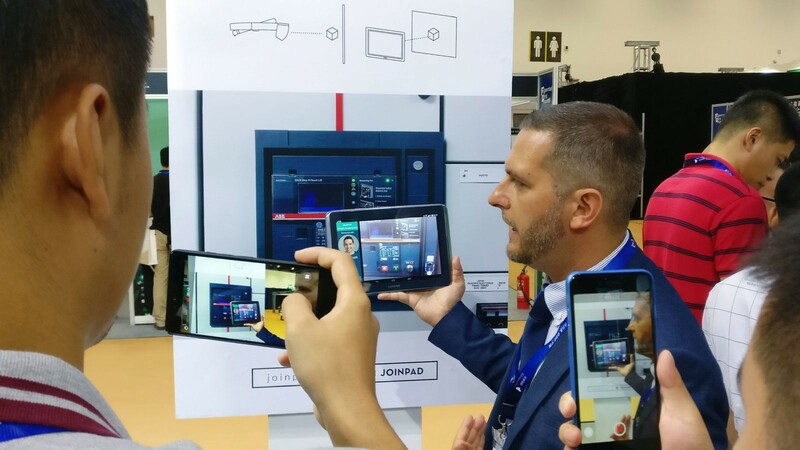 There’s been eventful days for JoinPad’s Team here in China, we’re happy to say that we received a lot of interest from the eastern industrial market during the AWE Asia 2017 with several companies joining us in our booth during the Beijing event. 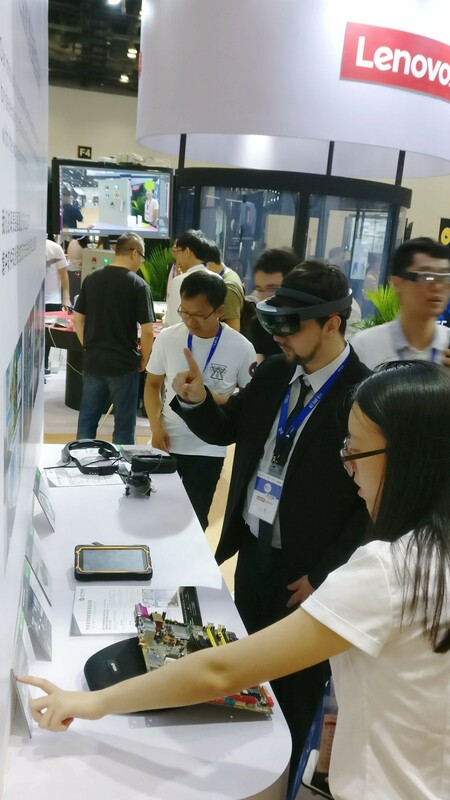 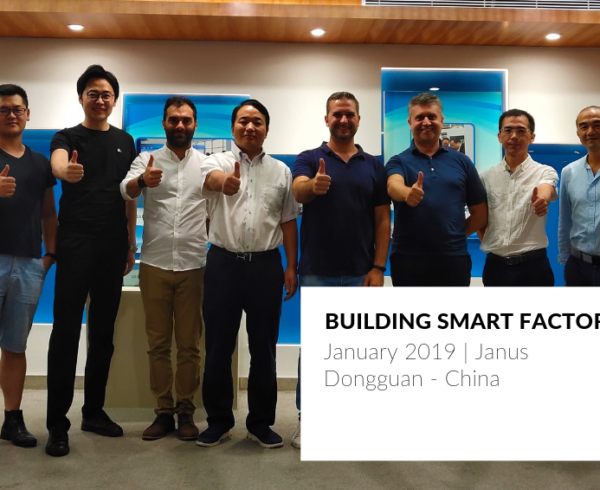 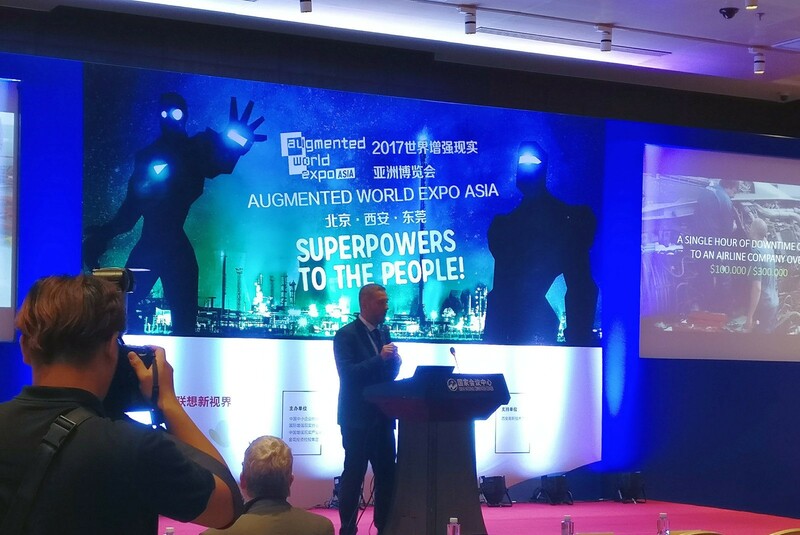 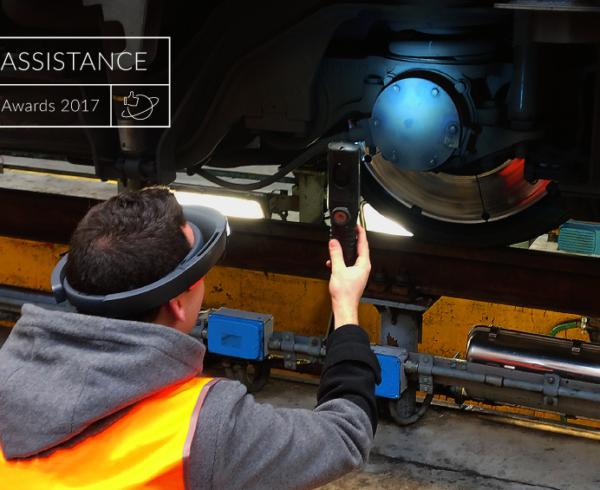 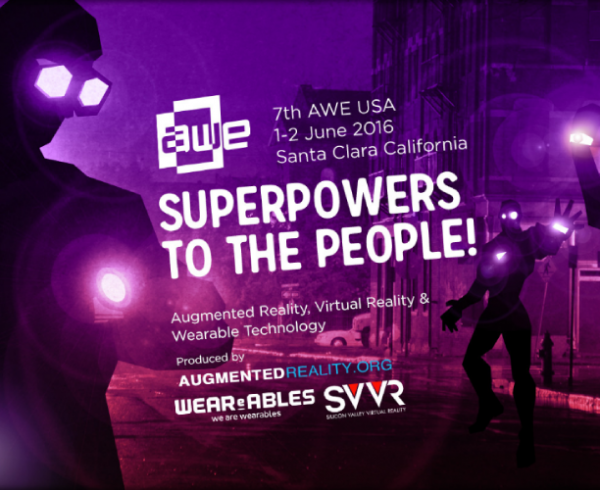 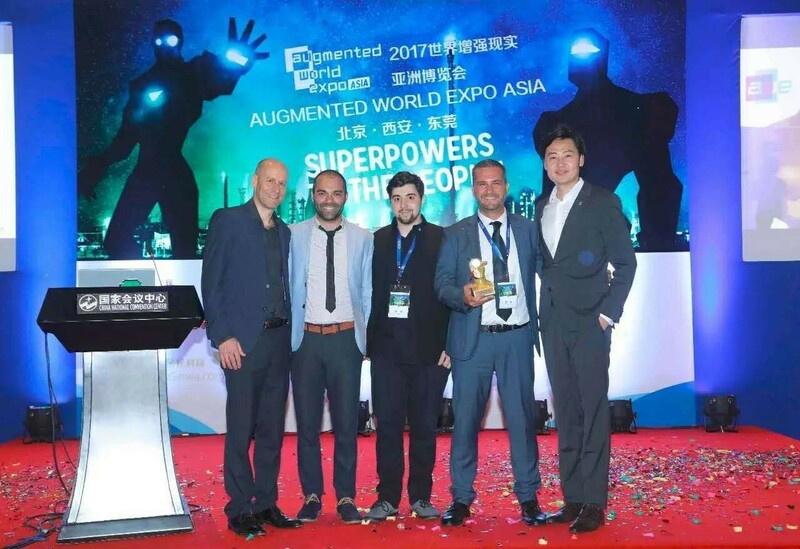 We’re also excited to announce that, after two times being in the finalists group at the world’s most important contest for AR/VR companies, we achieved the “Best in Show” Auggie Award for our industrial solution showcase in Beijing. 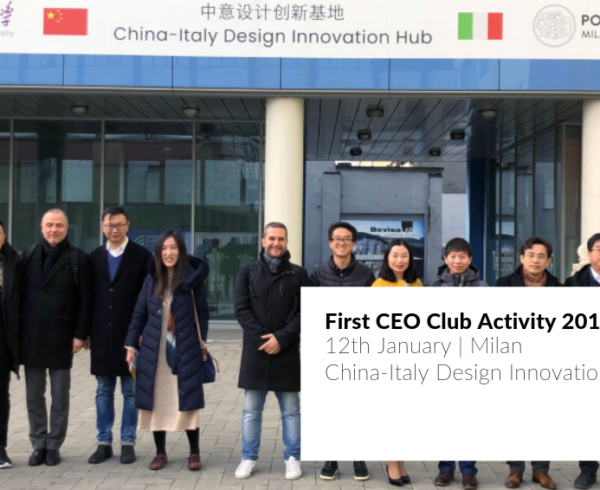 During the award ceremony our CEO Mauro Rubin dedicated this prestigious milestone to all the team, for all the effort put in the design&development of all our solutions and for the endeavour in establishing a presence worldwide. 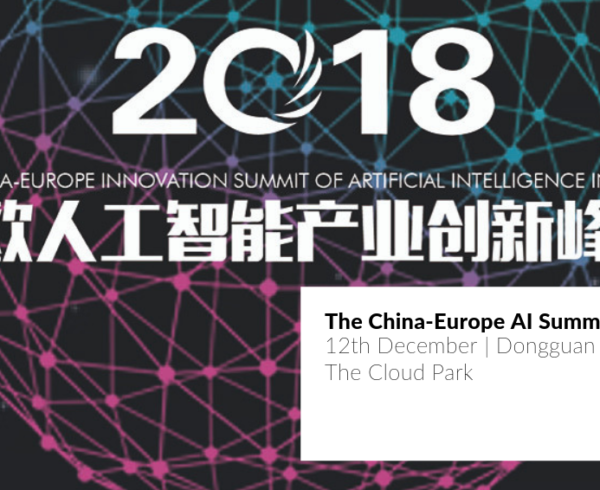 The event has been hosted in the China National Conference Center for the Beijing stage, and in the next two days it will be held in Dongguang, southern China, in the Everbright WE valley convention and exhibition center. 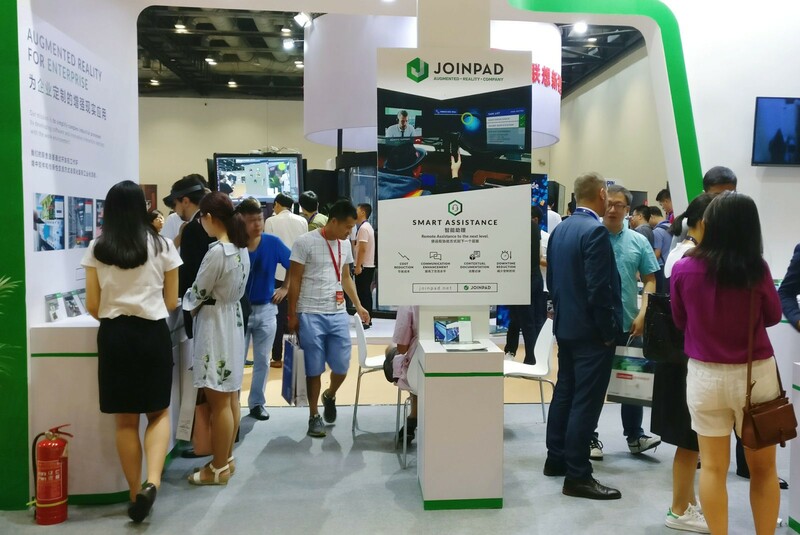 Here some pictures of the event and our booth in Beijing, more information will follow after the Dongguang Event.